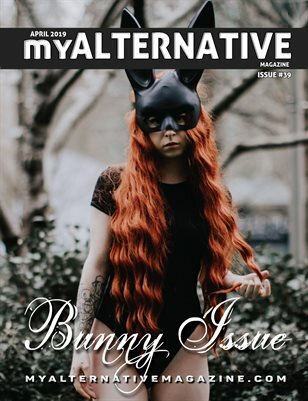 Welcome to MyAlternative Magazine's MagCloud home. 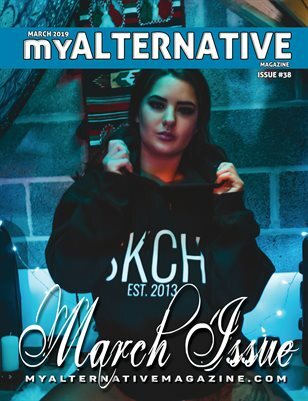 We are a home for alternative models, photographers, artists and lifestyles! 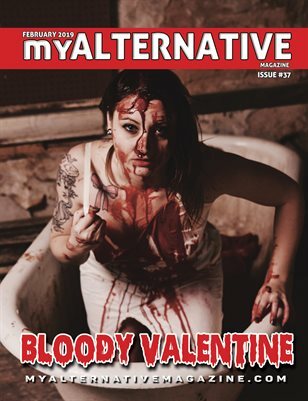 We are a monthly magazine that releases both physically and digitally. Our Digital issues are always FREE!